Every idol group has a maknae—the youngest member of the group, typically in charge of melting fans’ hearts with cuteness and natural aegyo. However, some groups’ maknaes stand out for towering over their hyungs in spite of their age. 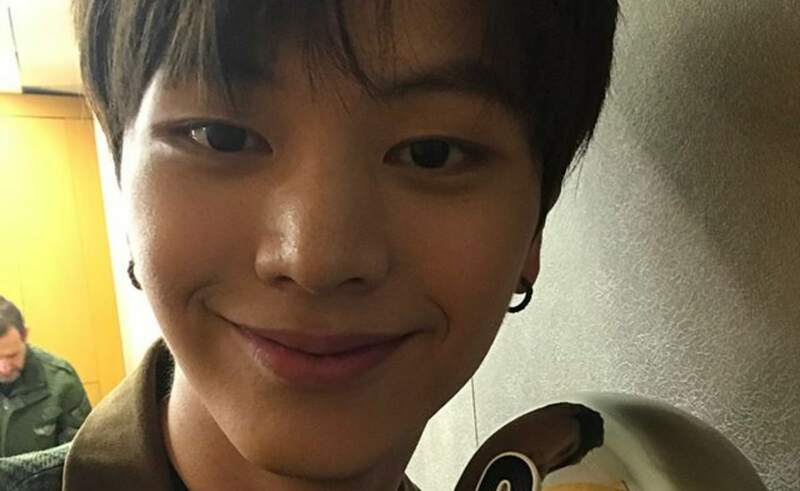 Known for his playful sense of humor, Yook Sungjae might be the tallest member of BTOB and a respected actor, but his penchant for pulling pranks on his hyungs proves that he’s still the maknae of the group. 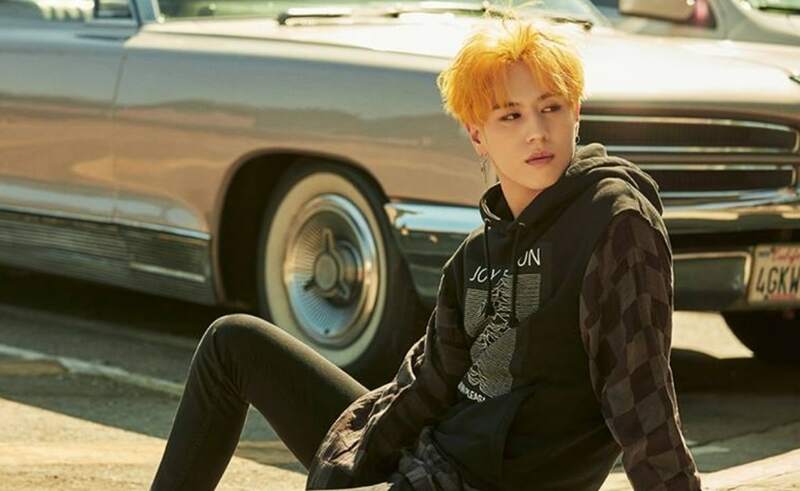 GOT7 often refers to their maknae as the member that looks the oldest—but while Yugyeom may look mature at 182 centimeters tall, his aegyo and over-the-top energy prove that he is definitely young at heart. 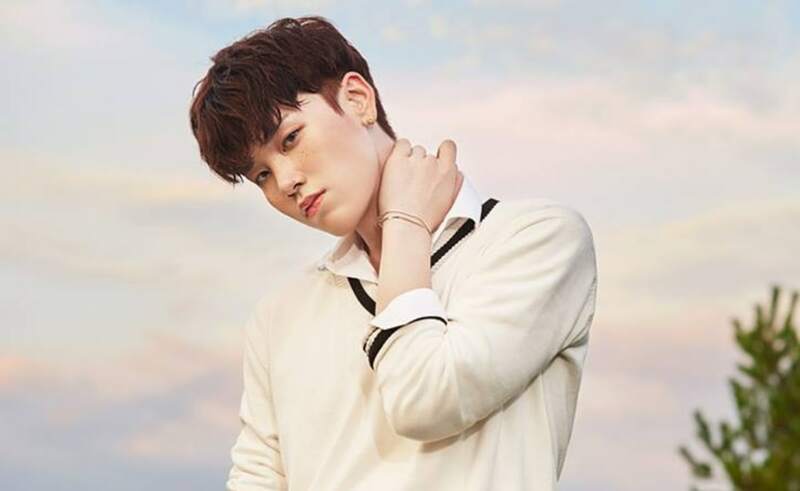 Although Zelo was already tall when he debuted with B.A.P in 2012, he has grown an impressive 8 centimeters since, shooting up from 179 to 187 centimeters in the span of just three years. 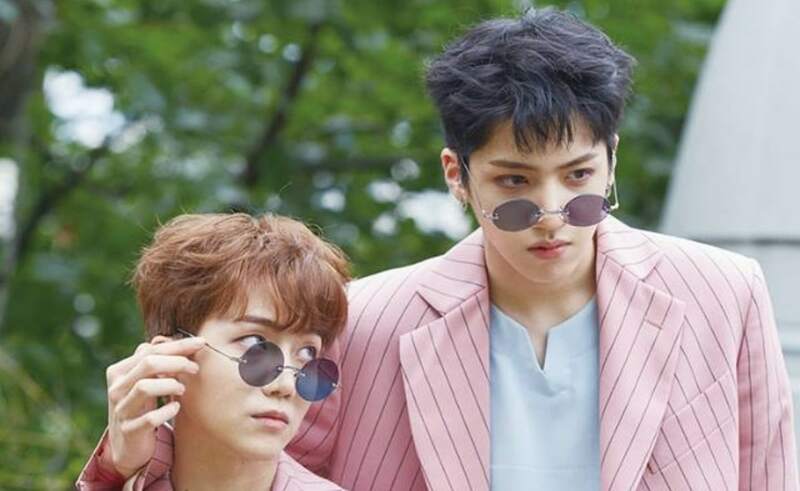 At a staggering 188.5 centimeters tall, Wooseok is the tallest maknae on our list, despite being only 19 years old. He has spoken in the past about struggling to find pants that are long enough for his legs. 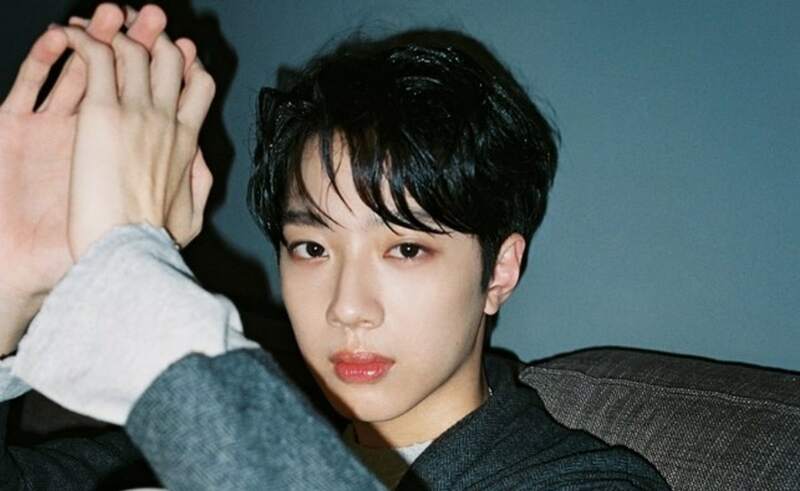 Lai Guan Lin may receive a lot of love for being the baby of Wanna One, but the 16-year-old is growing up right before our eyes. 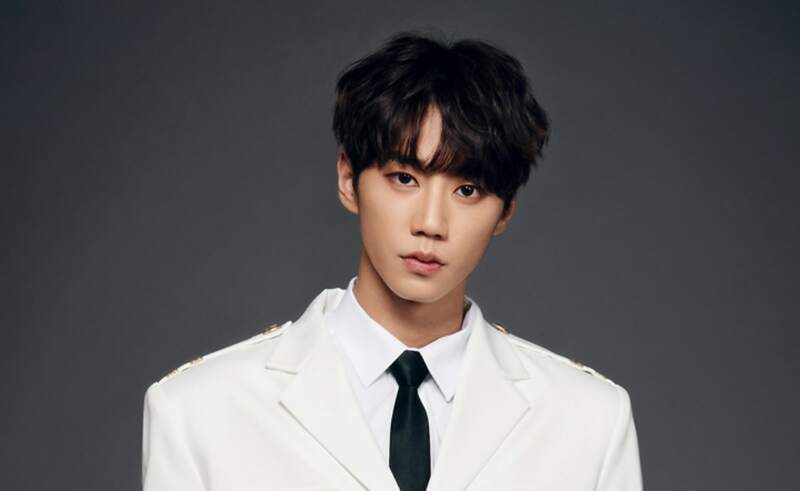 In the short months since “Produce 101 Season 2,” he has already gone from 181 to 183 centimeters, leaving fans to wonder just how much taller he’ll become. Jisung, the youngest idol on our list, was one of the shortest members of NCT Dream when he debuted last year at the age of 14. 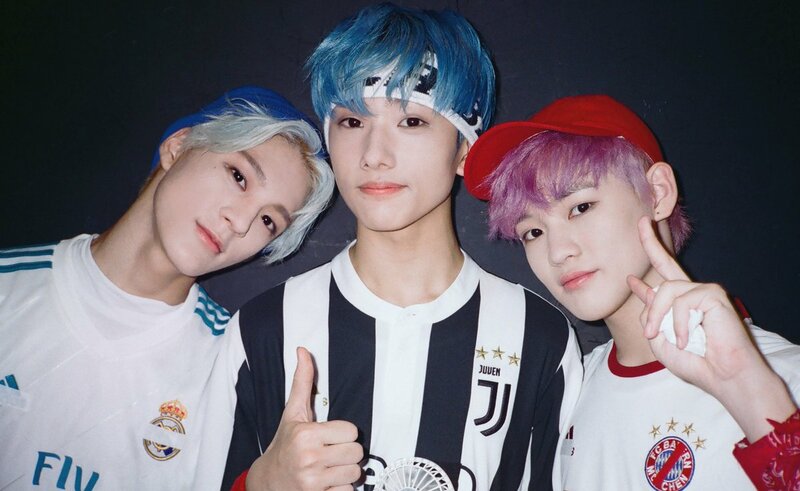 However, he has shocked both his fans and his fellow members with how quickly he has grown since—NCT 127 expressed recently that they were surprised to see that he is now not only taller than all of NCT Dream, but most of NCT 127’s members as well! 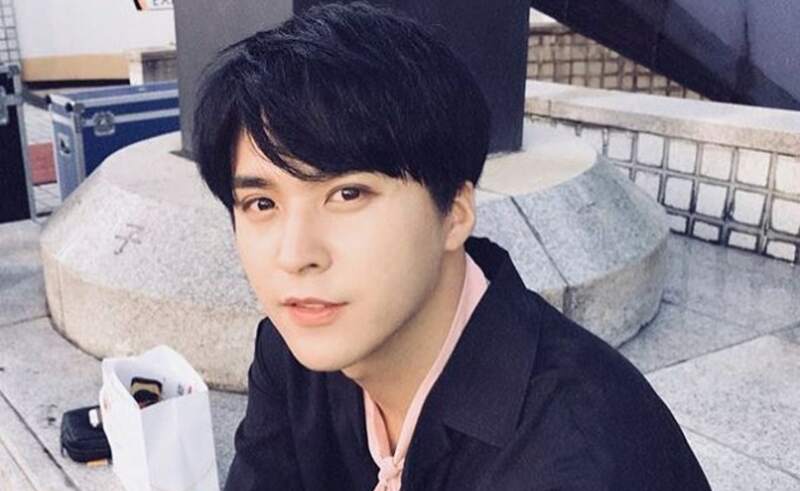 Although Son Dongwoon was only 18 when he debuted with BEAST in 2009, he quickly garnered attention for his mature looks and height. Fans have since given him the nickname “Male God,” a reference to his ideal body proportions. 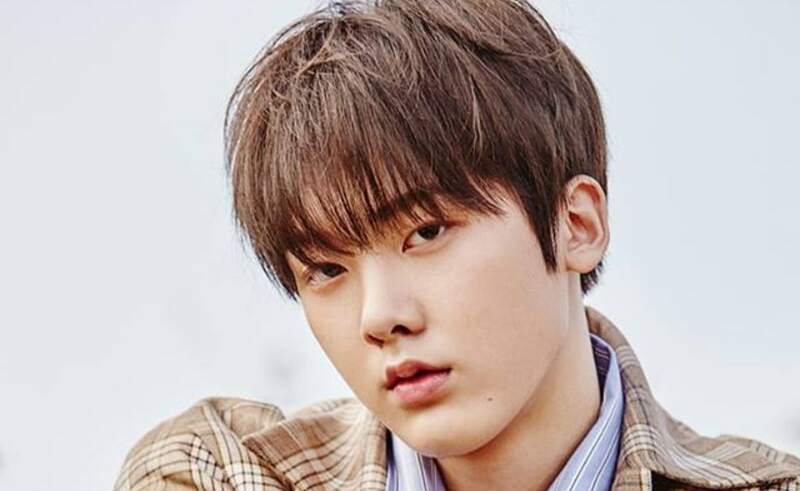 ASTRO’s “evil maknae,” as he is lovingly called by his fans, is known for having both an adorable baby face and an impressive height of 184 centimeters that belies his young age. Although U-KISS debuted in 2008, Jun only joined the group three years ago, in 2014. 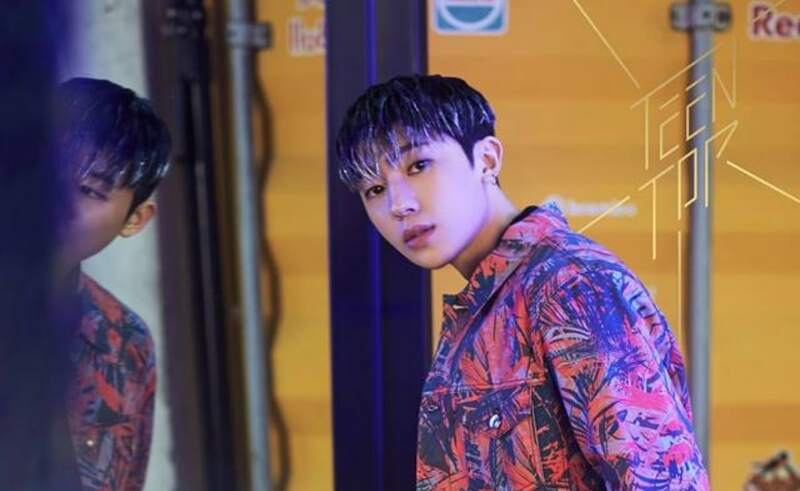 Because the group hasn’t promoted much since, the maknae was not well-known to the public until his recent appearance on “The Unit,” in which Rain complimented him on his looks and height. Although all of VIXX’s members are known for their height and long limbs, Hyuk is the tallest of the group at 184 centimeters. 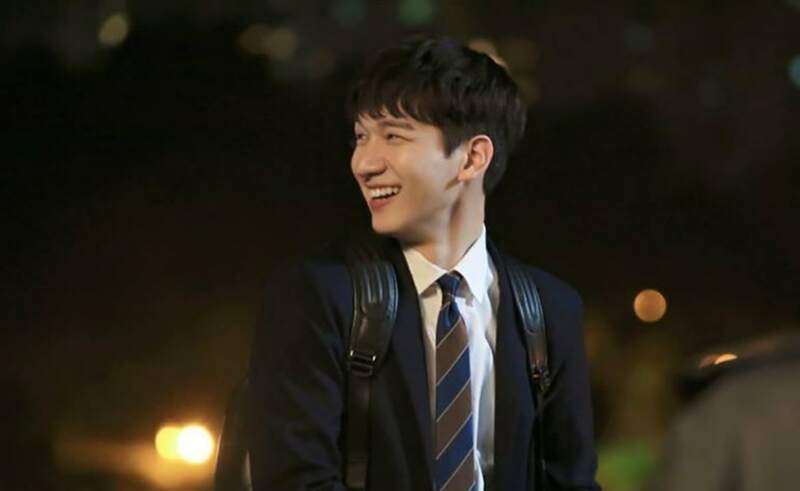 One of the earliest “giant maknae” idols, Changmin has been the tallest member of TVXQ since he debuted at the age of only 15. 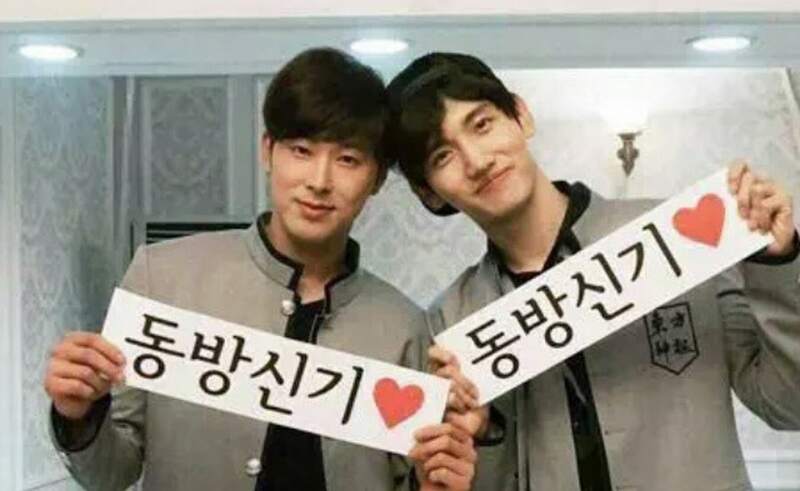 His fellow member Yunho has joked in the past that he sometimes wears insoles in order to match Changmin’s height of 186 centimeters. Changjo was one of the youngest-looking members in TEEN TOP when he debuted in 2010 as the baby-faced maknae, but he has grown since and is now the tallest of the group. 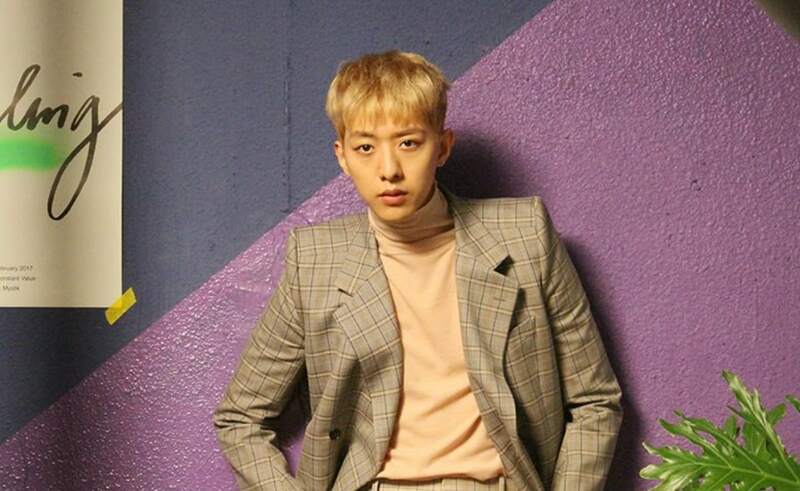 Last but certainly not least, Lee Jung Shin is a giant maknae who is famous for being the tallest member of an already tall band. Even though CNBLUE’s members are all over 180 centimeters tall, Jung Shin still towers over them at an astonishing height of 188 centimeters. The bassist is also known for his interest in fashion, which complements his model-like proportions.